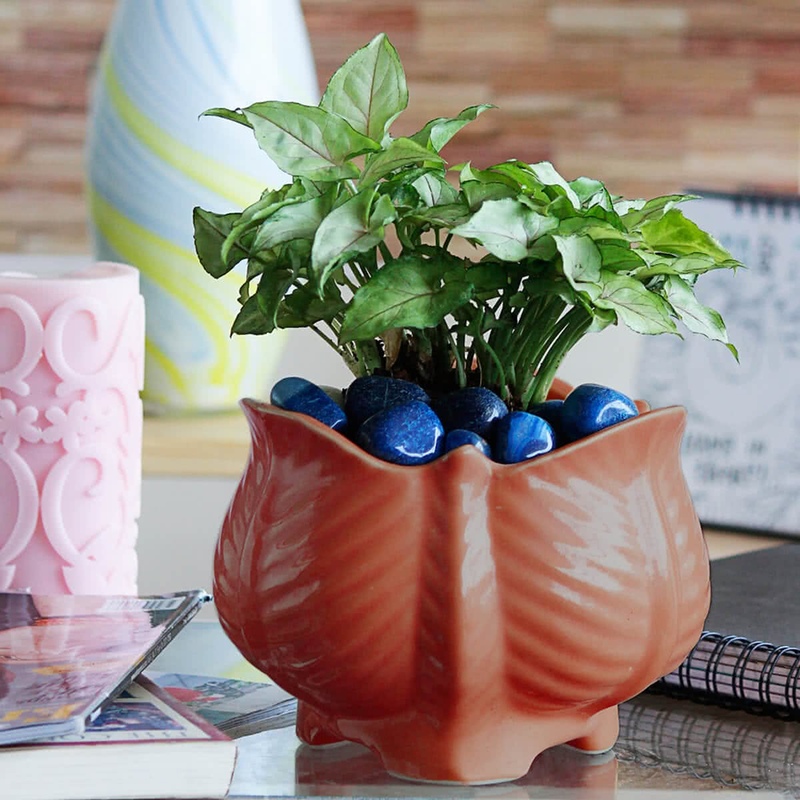 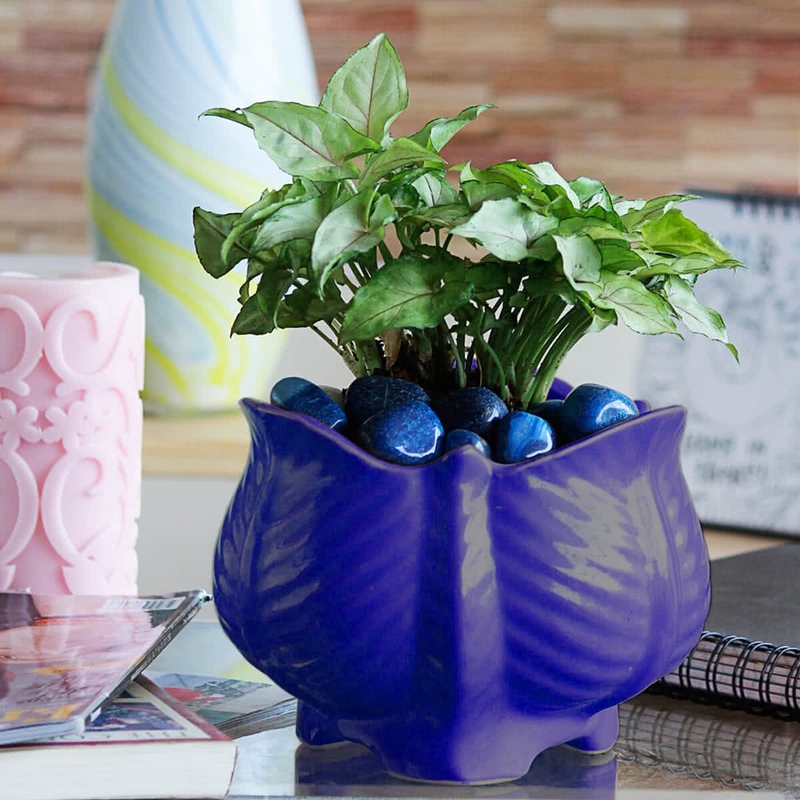 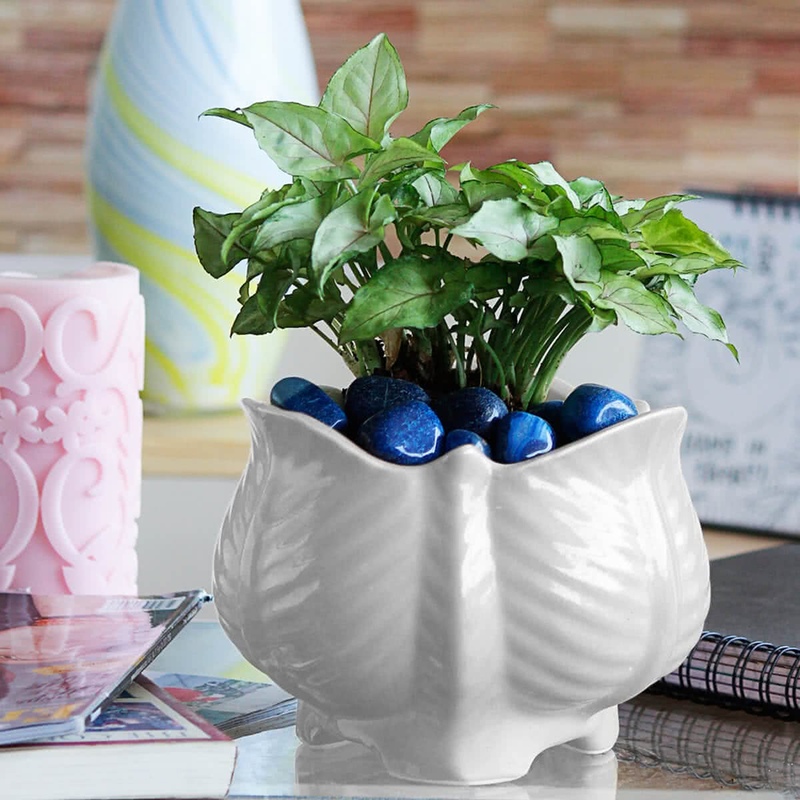 Meticulously crafted this attention-grabbing planter is a must have. It is apt for accentuating both your indoors and outdoors, especially entrances and terraces. 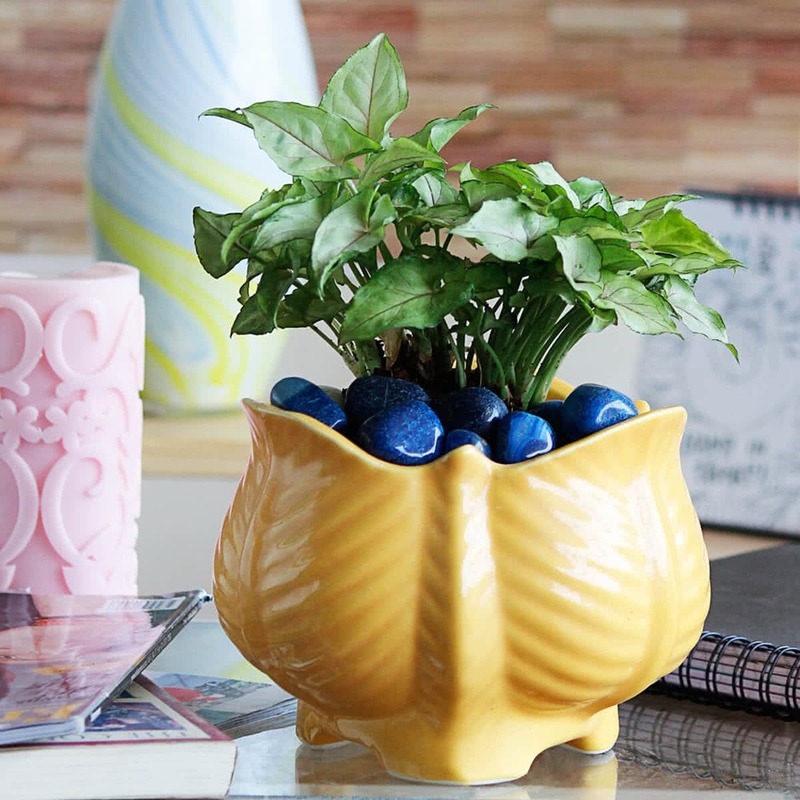 Add this delight to your decor today!